Derek Stevens, owner of the D, poses for a photo outside his casino, Monday, Aug. 27, 2018. Sunday, Oct. 7, 2018 | 2 a.m.
Derek Stevens is quick to dismiss any comparisons between his gaming and hospitality achievements in downtown Las Vegas and those of the well-known casino visionaries who have come before him. But there are legitimate similarities. Jackie Gaughan, Bill Boyd, Benny Binion and others were known for working hard, paying attention to every detail of their business and being unafraid to take risks. That’s the only way to achieve true innovation. Stevens has become the new face of gaming downtown after acquiring and renovating the Golden Gate (the oldest hotel in the city), The D (formerly Fitzgerald’s) and a new casino-hotel he’s building from the ground up on the site of the former Las Vegas Club. He’s also snatched up other downtown parcels for future projects, including the block behind The D that’s been transformed into the multi-use Downtown Las Vegas Events Center, which hosts plenty of concerts, football and hockey watch parties and more. He’s been able to get creative and sometimes experimental as he helps rejuvenate the Fremont Street area because he’s captivated by downtown Las Vegas and is always around. Stevens spends as much time as he can in his casinos meeting with staff and guests, always gathering information. Often, the September full Moon is called the Harvest Moon instead of the Full Corn Moon. Unlike other full Moon names, which are specific to their respective months, the Harvest Moon is tied to an astronomical event: the autumnal equinox. The full Moon that falls nearest to the equinox (September 22) takes on the name “Harvest Moon,” rather than its traditional name. 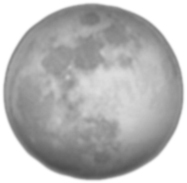 This means that a Harvest Moon may occur in either September or October. The Harvest Moon provides the most light at the time when it’s needed most—to complete the harvest! “Moon When the Plums Are Scarlet” by the Lakota Sioux Native Americans. “Moon When the Deer Paw the Earth” by the Omaha Native Americans. Learn more about Full Moon names and their traditional meanings. Valid Wednesday, October 3 during Centennial Buffet hours of operation. Must be at least 21 to enter the casino and to gamble. Terms subject to change. See mychoice Center for details. Offer not valid for persons on a Disassociated Patrons, Voluntary Exclusion or Self Exclusion List in jurisdictions which Pinnacle Entertainment operates or who have been otherwise excluded from the participating property. Gambling Problem? Call 1-800-522-4700. ©2018 Pinnacle Entertainment, Inc. All rights reserved. 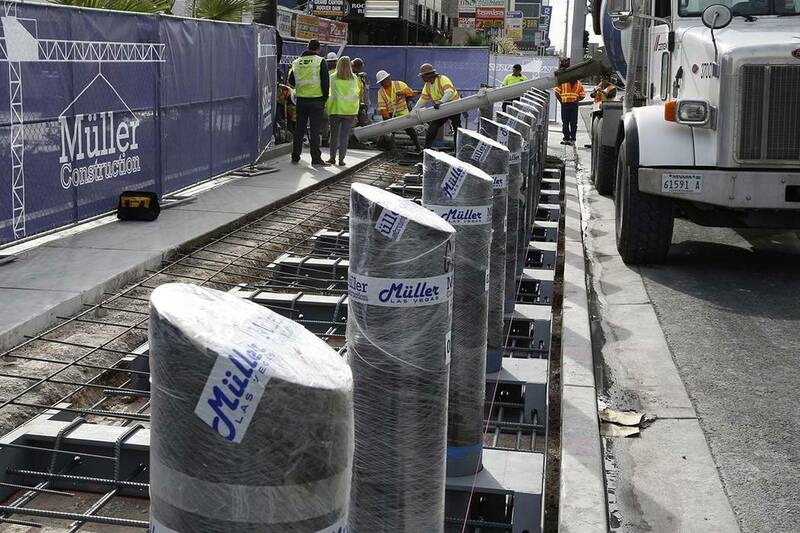 The last puzzle pieces for the Las Vegas Convention and Visitors Authority’s $935.1 million expansion fell into place Tuesday and construction equipment should begin moving into place on the site within days. The guaranteed maximum price is a part of a $792.1 million construction-manager-at-risk contract the LVCVA has with a joint venture of New York-based Turner Construction and Martin-Harris Construction of Las Vegas. Under a construction-manager-at-risk development method, the manager provides a maximum price and must deliver the building by a set deadline with failure resulting in a series of financial penalties. 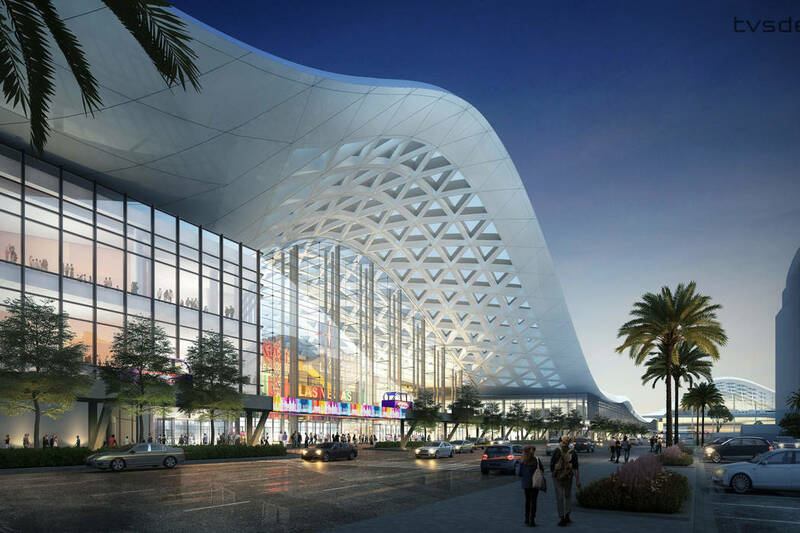 The LVCVA is counting on a completion of the new exhibition hall by Dec. 1, 2020, in order to prepare for the arrival of CES 2021. The contract with Turner Martin-Harris includes $34 million in contingencies. In addition to that contract, the LVCVA, guided by consulting project manager Terry Miller of Cordell Corp., agreed to three additional related projects as well as locking in a 67-foot shift of the entire project footprint to the west. The new projects will include building landscaping and wall buffers along Paradise Road and Elvis Presley Boulevard and a canopy over the building’s loading docks for a total of $10 million. The LVCVA also is contributing $10 million for hazardous materials remediation and site improvements for newly acquired land west of the building. Click the following link to finish the story. To honor our brave military personnel, both active and retired, we offer a complimentary buffet the first Wednesday of every month. Valid Wednesday, September 5 during Centennial Buffet hours of operation. The 35th annual Telluride Mushroom Festival – Thursday, August 13 – Sunday, August 16, 2015 – with pre-conference workshops, Wednesday, August 12. Festival celebrates diverse uses of all things fungi. July is the month of the Full Buck Moon. At this time, a buck’s antlers are in full growth mode. This Full Moon was also known as the Thunder Moon because thunderstorms are so frequent during this month. How did the Full Moons get their names? The Full Moons have descriptive names that come from Native American tribes who used the Full Moons as a sort of calendar to keep track of the seasons. The Almanac tends to use the names of the Algonquins who were prominent along the Atlantic Coast and into the interior along the St. Lawrence River and around the Great Lakes. See all Full Moon names and their meanings. TOTAL LUNAR ECLIPSE 2018: A BLOOD MOON? This year, a total lunar eclipse will occur with the full Moon on July 27. However, this eclipse won’t be visible from the U.S. or Canada. (The next total lunar eclipse visible in North America will occur in January 2019—not too far off!) See our eclipse page for more information. For sky watch buffs, it may be interesting to know that this is the longest total lunar eclipse of the 21st century. From start to finish, the event will last four hours, with the totality lasting 1 hour and 43 minutes. You’ll hear some media outlets call this event the “Blood Moon” Eclipse. This is an increasingly popular name used for a total lunar eclipse, but is not an official, scientific term. Put simply, the fully-eclipsed Moon turns a red-orange, similar to a sunset color; with less direct sunlight hitting the Moon during the eclipse, you only see the reddish wave lengths. Jul 27 at 1:22 P.M.